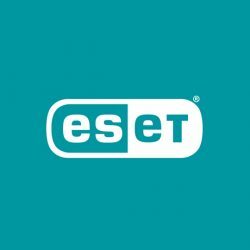 ESET began life as a pioneer of antivirus protection, creating award-winning threat detection software.Now, ESET’s goal is to make sure that everybody can enjoy the breathtaking opportunities that technology offers. For three decades we’ve been helping people to protect their digital worlds. From a small, dynamic company we’ve grown into a global brand with over 100 million users in 202 countries and territories. Many things have changed, but our core aspirations, philosophy and values remain the same – to help build a more secure digital world where everyone can truly Enjoy Safer Technology.